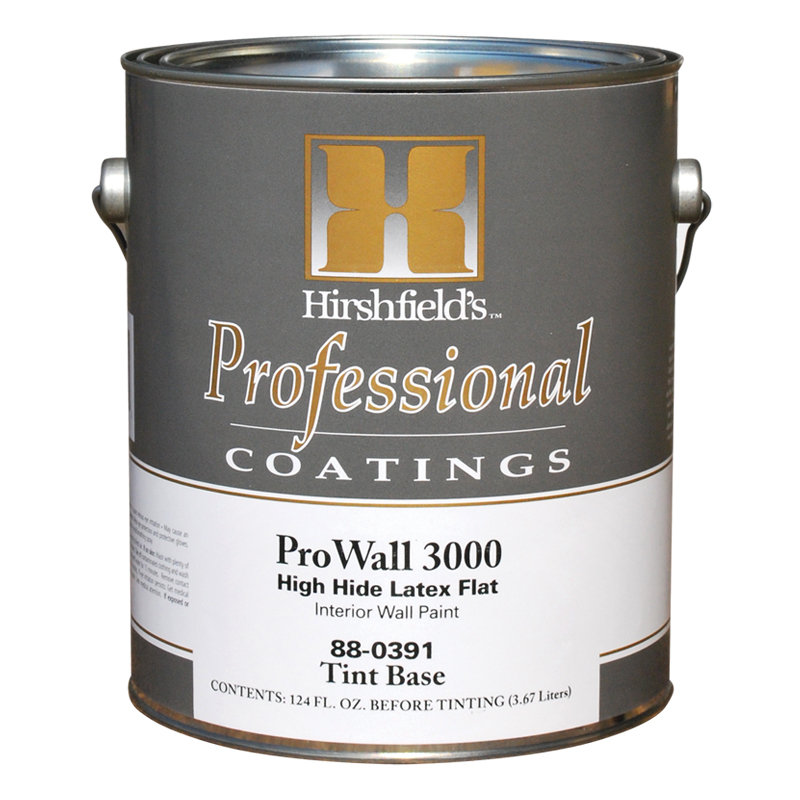 Hirshfield’s Color Max is a high performance, professional grade acrylic latex neutral base product designed for rich and vibrant colors. 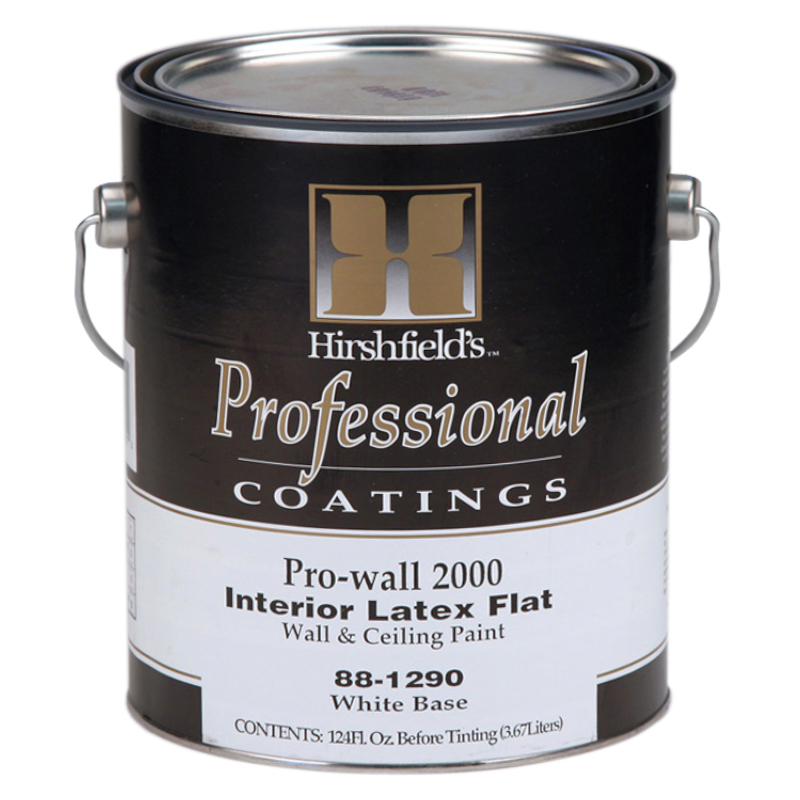 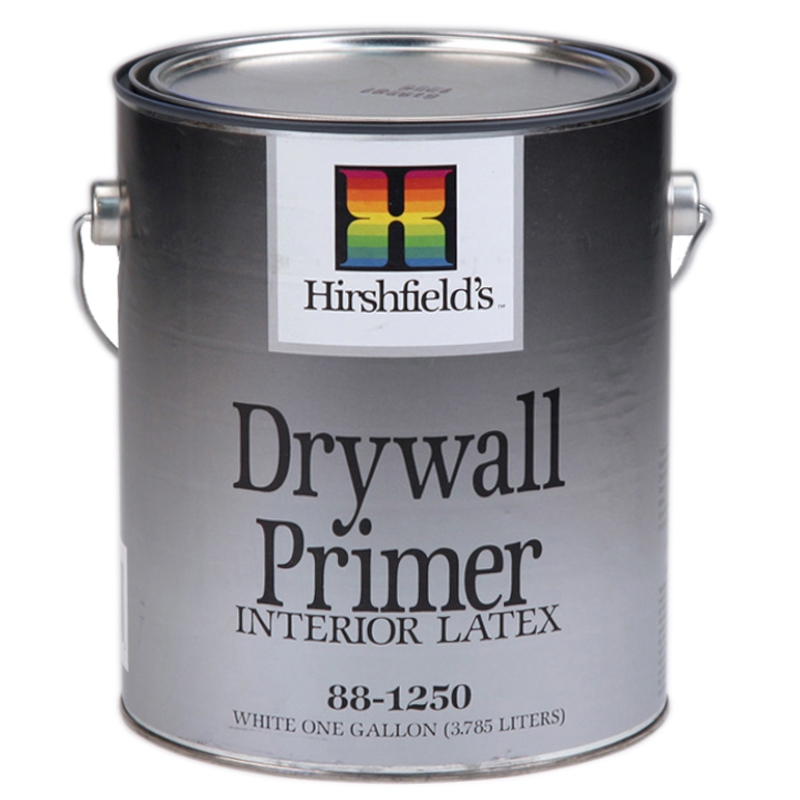 It has been specifically developed to perform to the highest standards attainable in deep tint latex paints. 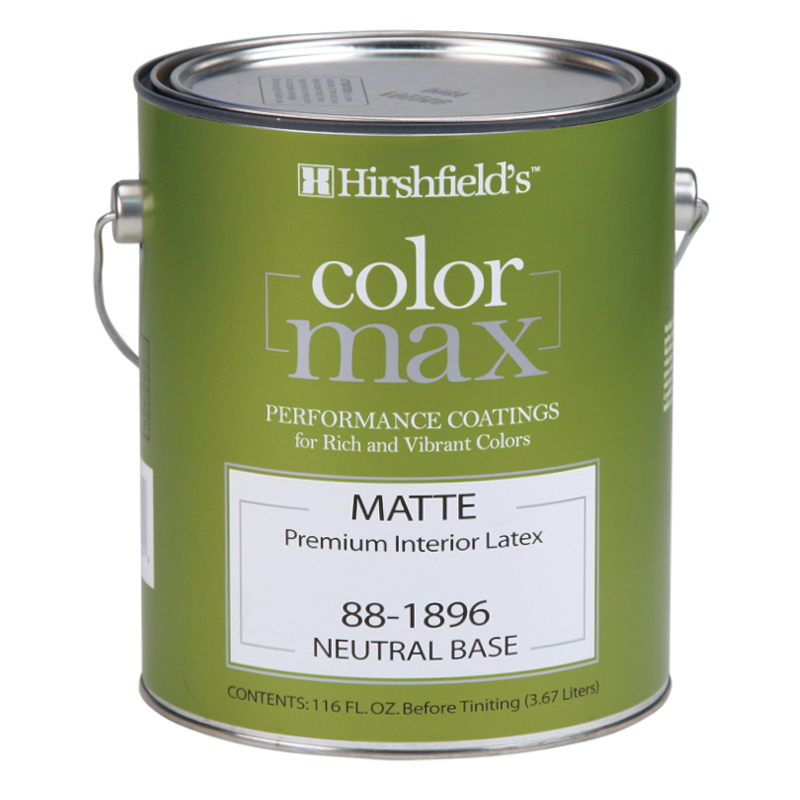 Color Max is manufactured with a unique blend of high-performance acrylic resins combined with proprietary ingredients and technologies making the surface coating extremely durable. 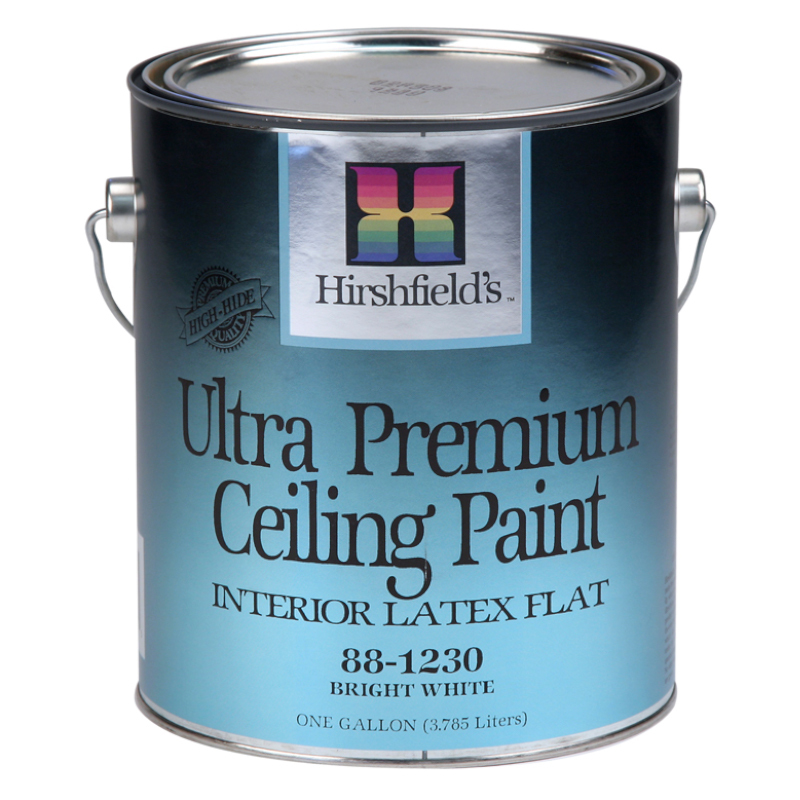 Color Max provides superior resistance to scuffing and marring when compared to other competitive flat, matte and eggshell products, including ceramic technology paints.